These three new routes will begin in April next year. TAP has just announced three new routes for next year. 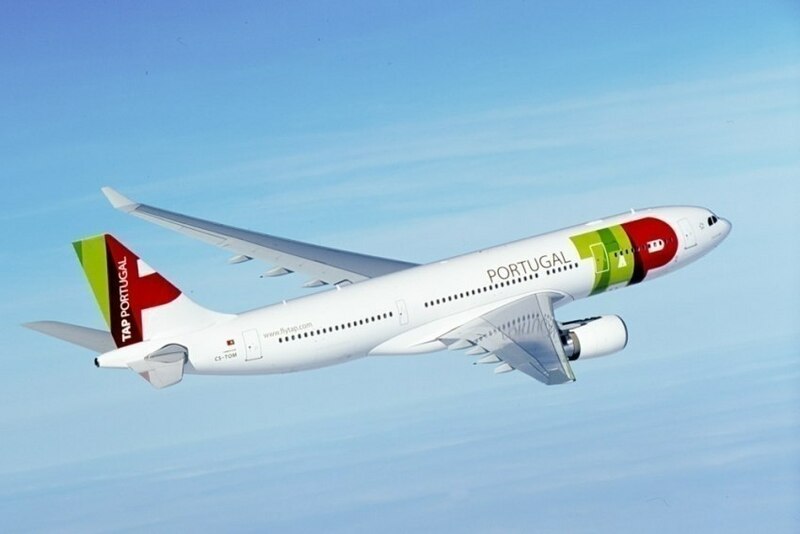 Thus, from April 2019, the Portuguese airline will connect Lisbon to Tel Aviv (Israel), Dublin (Ireland) and Basel (Switzerland). This is "another step in the path of strong strategic growth" of the company, according to TAP's CEO, in a press release. The Tel Aviv flight will have a daily frequency, departing from Lisbon at 2:20 p.m. and arriving at the Israeli city at 9.30 p.m.; in the opposite direction, departing from Tel Aviv at 5.50 and arriving at the Portuguese capital at 9 o'clock. Flights to Dublin will run twice a day: departure from Lisbon at 7:05 p.m. (9:50 p.m.) and 2:00 p.m., departure from Dublin at 10:35 p.m. (arriving in Lisbon at 1:15 p.m.) and 5.30 p.m. (20.30 p.m.). Also with two daily flights, the connection to Basel departs from Lisbon at 6:40 p.m. (at 10:20 p.m.) and 3:50 p.m. (19:30 p.m.) and from Basel at 11:05 p.m. (arriving in Portugal at 1 p.m.) and 8:15 p.m. (10:10 p.m.). With these three new routes, TAP will fly to 91 airports in 88 cities, in 36 countries.